Has your puppy turned your life upside down? More hard work than bringing up the kids? Do you wish your dog didn’t bark at every noise? 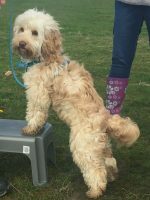 We can help you create that polite mannered dog who is a pleasure to be around! Puppy peeing everywhere but outside? Chewing anything and everything but the hundreds of toys you bought? Wondering where the cute pup has gone? Here to guide new paw parents to turn your naughty mutt to a wonder pup! Are you worried that the cute bundle of fluff your brought home has turned into a Tasmanian devil who just won’t listen to you? Or maybe you have a sweet puppy who you would like to teach some polite manners? That dream dog is closer than you think… come and create a well-behaved, calm and easy to care for puppy who is the envy of your friends. Join our Training Community at our reward-based puppy training classes, where we will set you and your puppy up for success and give you the skills and knowledge you need to tackle everyday life together. 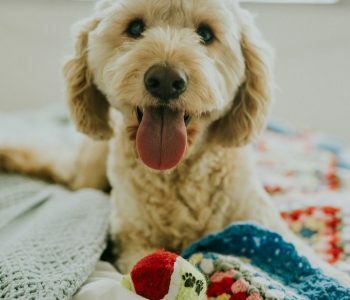 Get an enhanced understanding of your new pup from our puppy training specialist and we will help you have a well-mannered dog who is a pleasure to own. These skills are important for your puppy’s future behaviour and promote positive behaviour from the start using the power of play. We have controlled puppy socialisation to teach you how to read puppies body language and cover grooming & handling and responsibility & care. We discuss common puppy problems and how to fix them, preventing bad habits plus much more. 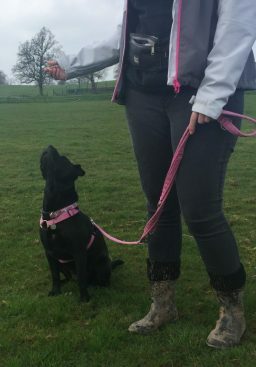 Our aim is to use effective reward-based methods which are based on science, to give you and your puppy skills for life. Build strong relationships and bond building and to give you an understanding about how dogs learn. Who doesn’t want a well-mannered dog? Good dogs get to go places…. lots of places! Just Kind, Ethical, Reward Based Training where we use the power of games to give you the success. Spaces are limited, so contact Carrie today to secure your place. 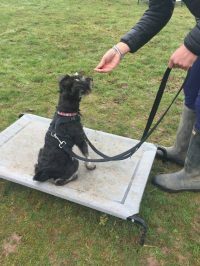 We have small, friendly dog training classes with a maximum of 6 dogs per class, to ensure you get advice and support you need. 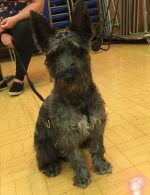 Our puppy training classes run on a 8 week course (payment is due monthly for our club membership) and is suitable for puppies up to the age of 6 months. We spend 45 minutes training and include a Q & A to answer any questions at the end that you may have regarding your new puppy. We have a monthly club membership as dog training is ongoing for your new puppy. Payment by direct debit is preferred, which is also a great convenience for you. There are five levels of club membership for you to choose from, classes are to be attended on consecutive weeks. Classes are ongoing with a monthly membership fee paid by direct debit for your convenience or bank transfer. 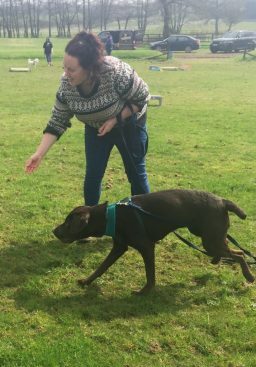 Reward based Dog Training Classes ideally situated near Coventry, Leamington Spa and Kenilworth for your dog and puppy training needs! 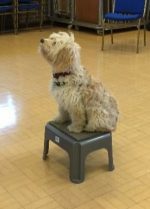 Private dog training sessions are also available to get you started both started on the right paw before you attend classes, please check out Private Dog Training Sessions page. Spaces are limited so book today!